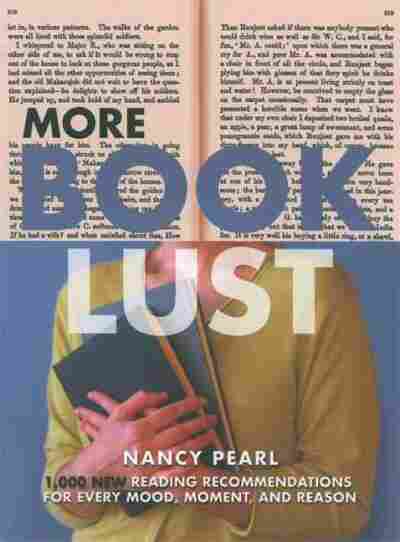 Nancy Pearl's 'More Book Lust' Librarian Nancy Pearl has followed up her popular book Book Lust with another guide to the reading life: More Book Lust. 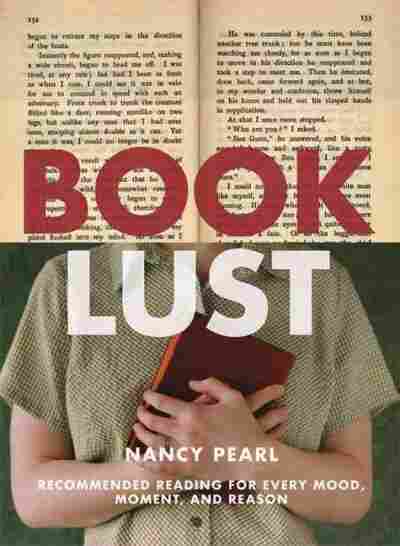 Librarian Nancy Pearl has followed up her popular book Book Lust with another guide to the reading life: More Book Lust. Read an excerpt below. If we were at a twelve-step meeting together, I would have to stand up and say, “Hi, I’m Nancy P., and I’m a readaholic.” As I explained in the introduction to Book Lust, my addiction to reading (and my career as a librarian) grew out of a childhood that was rescued from despair by books, libraries, and librarians. I discovered at a young age that books—paradoxically—allowed me both to find and to escape myself. I was enthralled with the sheer glory of the written word when I read (or had read to me), for example, Robert McCloskey’s One Morning in Maine and A Child’s Garden of Verses by Robert Louis Stevenson as a child, and I’ve never looked back. Recently a friend reminded me of what Francis Spufford says in The Child That Books Built: A Life in Reading: “The books you read as a child brought you signs you hadn’t seen yourself, scents you hadn’t smelled, sounds you hadn’t heard. They introduced you to people you hadn’t met, and helped you to sample ways of being that would never have occurred to you.” As a child, I lived those words, and continue to do so as an adult reader. In addition to being an addicted reader, I have to confess that I am a promiscuous reader as well. I basically read anything, as long as it’s well written and has interesting characters. And there’s no subject in which you won’t find books that meet those criteria. As I write this, stacked next to my bed are these books, waiting patiently for me to read or reread them: Collected Poems by Donald Justice; Robert Byron’s classic travel book, The Road to Oxiana; James Muirden’s Shakespeare Well-Versed: A Rhyming Guide to All His Plays; Why Didn’t They Ask Evans? by Agatha Christie; Francine Prose’s A Changed Man; Boys and Girls Together by William Goldman; Sheila Levine Is Dead and Living in New York by Gail Parent; The Children’s Blizzard by David Laskin; Vanity Fair by William Makepeace Thackeray; Mantrapped by Fay Weldon; Mrs. Daffodil by Gladys Taber; and The Saturdays by Elizabeth Enright. A frighteningly eclectic list, to be sure. Any life devoted to reading is extraordinarily rich and rewarding, but it can certainly become an unbalanced life. Because of all the time I spend devoted to reading, here are some things that I’ve, perforce, given up: gardening, cooking, rollerblading, and cleaning house. But in return I’ve gotten so much gratification from the life that reading has allowed me to live. I’ve gotten enormous pleasure from writing Book Lust and now More Book Lust. Writing these two books has given me a chance to select from the huge assortment of books that are available at bookstores and libraries a group of books that I’ve read and enjoyed—fiction, nonfiction, old, new, happy books, dark books, books for children, teens, and adults—and that I believe that other readers will enjoy too.